Have you noticed that every time you turn on the television, an ad appears for someone doing DNA testing to find where their ancestors came from, or celebrities being presented with information that shows where their ancestors lived and what kind of work they did, if they were famous or just like the rest of us? Has this sparked your interest? Don’t know where to get started or perhaps you don’t have enough time to do any research of your own? Maybe you’re not sure if you’re really interested or not? To get the ball rolling, I will ask you to complete a questionnaire or short interview, where we’ll discuss what information you already have and if you have any specific requirements. For example, you may be interested in researching one person or one line of your family, or you may be interested in going back as many generations as you can. You may already have a lot of information, or you may have very little. The Family History Sampler includes two hours of on-line research conducted by a qualified Family Historian (that’s me) – and when I say two hours, I mean two dedicated on-the-clock hours of research. The clock gets stopped if I have to answer the door, the phone, the dog barking or the call of nature. At completion of two hours’ research, I will prepare and present you with a family tree chart and ancestral reports, as well as copies of any newspaper clippings or other details I’ve been able to find on-line. I will email an electronic copy of my findings, and follow up with a hard copy mailed to you in a presentation folder. Generally, you will receive the information by email within two weeks of completion of the questionnaire, however at times of high demand (ANZAC Day, Mother’s Day, Father’s Day and Christas usually), there may be delays of which I’ll keep you informed. To see the other services I offer please visit the services offered page. 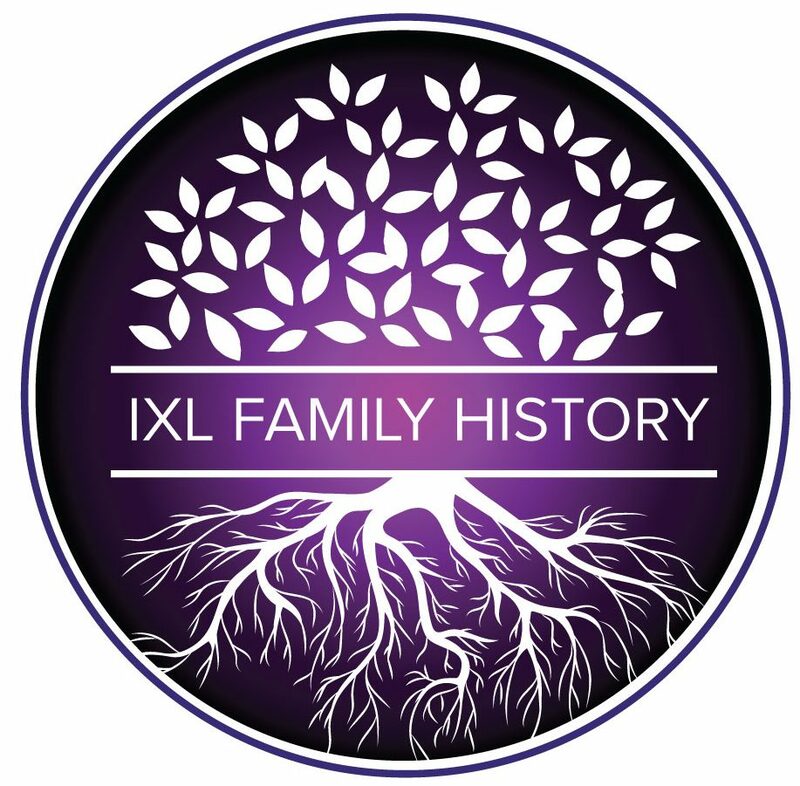 If you are interested in the FAMILY HISTORY SAMPLER or any other genealogical/family history services, please email me on ixlfamilyhistory@gmail.com or complete the form on the Contact page. Payment options are available.